A popular comic book series is releasing a new edition this week, which reveals that its main character is homosexual. DC Comics, which has published stories featuring Alan Scott (aka Green Lantern) for the past seventy years, shows Scott in at least two affectionate poses with another man in its new book, “Earth 2.” In one graphic, Scott locks lips in a reunion with his male lover, and a second graphic later shows the men with their arms around each other. The comic’s writer, James Robinson, recently told reporters that he created the character as a homosexual in order to stay modern. However, some are not too thrilled about the releases, especially since they will get into the hands of many young children. 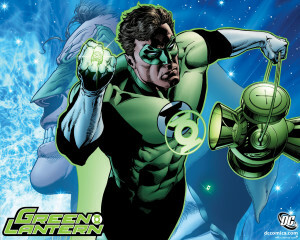 Robinson stated that he originally planned to portray Green Lantern’s son as being homosexual, but decided to make the main character attracted to men instead.